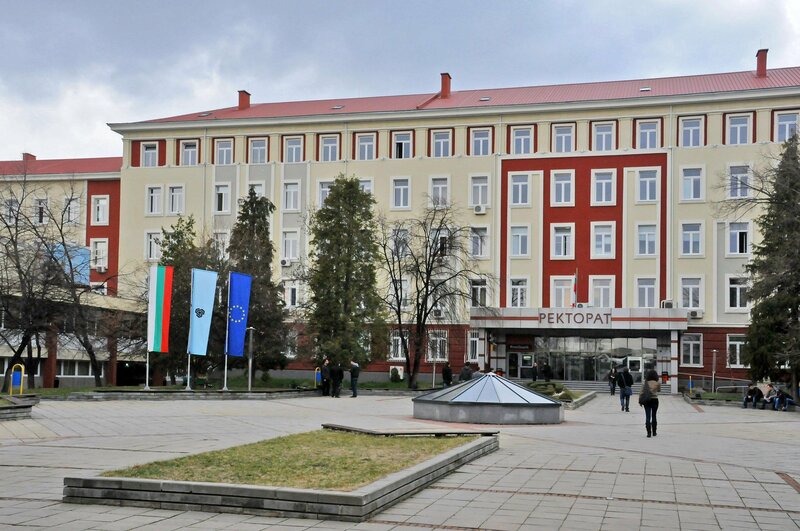 The Faculty of Applied Mathematics and Informatics, Technical University of Sofia has participating in the European Community higher education programme Erasmus+. Erasmus+ programme has opened a great opportunity to widen transnational co-operation between higher education institutions by promoting mobility for bachelors, master and PhD students and teaching staff, and improving the academic studies and qualifications throughout the Europe. The Erasmus+ program at the Faculty of Applied Mathematics and Informatics is a great opportunity for students to spend between 2 and 12 months in another European country. It is a great opportunity for students to count towards their degree and to have experience in another culture and a new way of looking at your subject. Erasmus programme is a great chance for the students’ mobility and an incredible change for students to make new friends and grow as a person.